Novavax, Inc. (NASDAQ: NVAX) shares were trading at less than $1 Thursday following the release of late-stage study results for its investigational vaccine candidate ResVax. 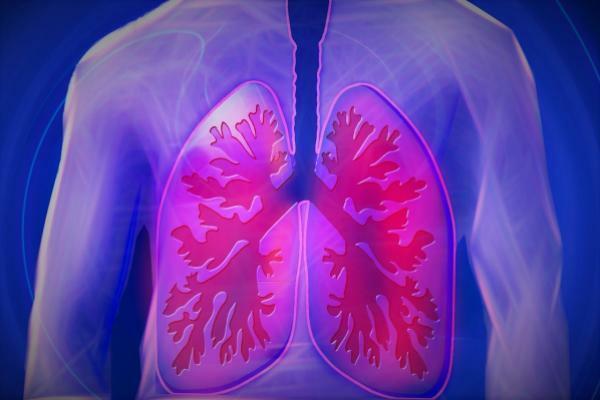 Novavax said the global Phase 3 trial dubbed PREPARE that evaluated ResVax did not meet the primary endpoint of prevention of medically significant respiratory syncytial virus, or RSV, and lower respiratory tract infection, or LTRI. ResVax is an aluminum adjuvanted RSV fusion protein recombinant nanoparticle vaccine. It is being developed for protecting infants through maternal immunization against RSV disease. Novavax said the trial showed efficacy against the secondary endpoint of RSV LRTI hospitalization. The vaccine also reduced severe RSV hypoxemia, or an abnormally low level of oxygen, by 60 percent in the first months of life, suggesting it has great potential to reduce RSV-associated deaths in young babies. "Importantly, while this study did not meet the pre-specified success criterion for the primary clinical endpoint of this trial, the data indicate that ResVax protects infants from some of the most serious consequences of RSV, including RSV LRTI hospitalizations and RSV LRTI with severe hypoxemia," Novavax CEO Stanley Erck said in a statement. Pneumonia is the leading cause of death in children under the age of five years worldwide, and RSV is the most common cause of viral pneumonia in young children, according to Novavax. There is no approved vaccine for the indication. Novavax said it will now meet with the U.S. and European regulatory authorities to discuss licensure pathways. The company expects to present additional results from the trial at an upcoming medical meeting. Novavax shares were plunging 65.93 percent to 73 cents at the time of publication Thursday.